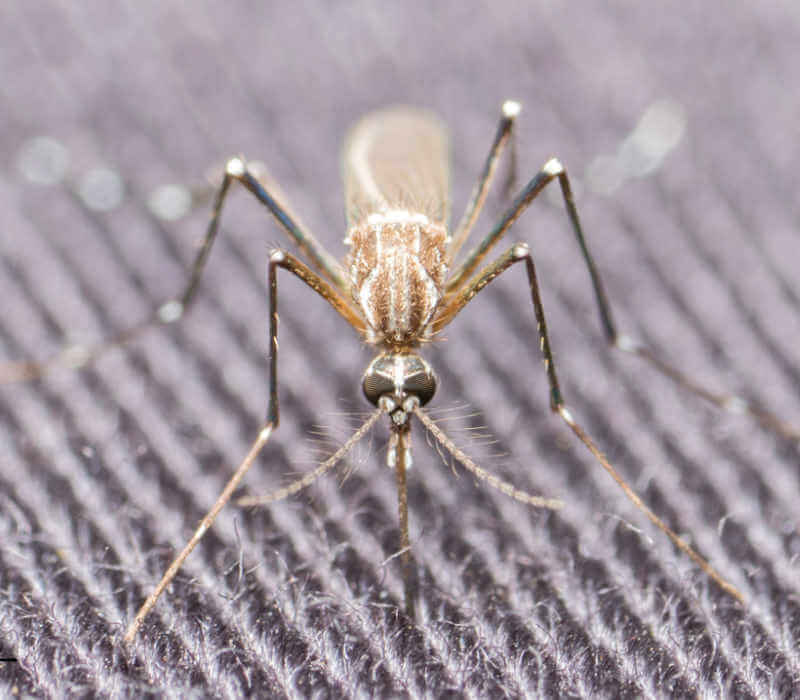 Climate change and increasing global mobility spread vector diseases more quickly than ever before, shifting effective mosquito control from addressing a nuisance to providing an important public health service. The complete range of safe and cost-effective vector control solutions developed by MGK can help agencies limit vector populations and mitigate the spread of vector diseases to protect the health of the populations they serve. 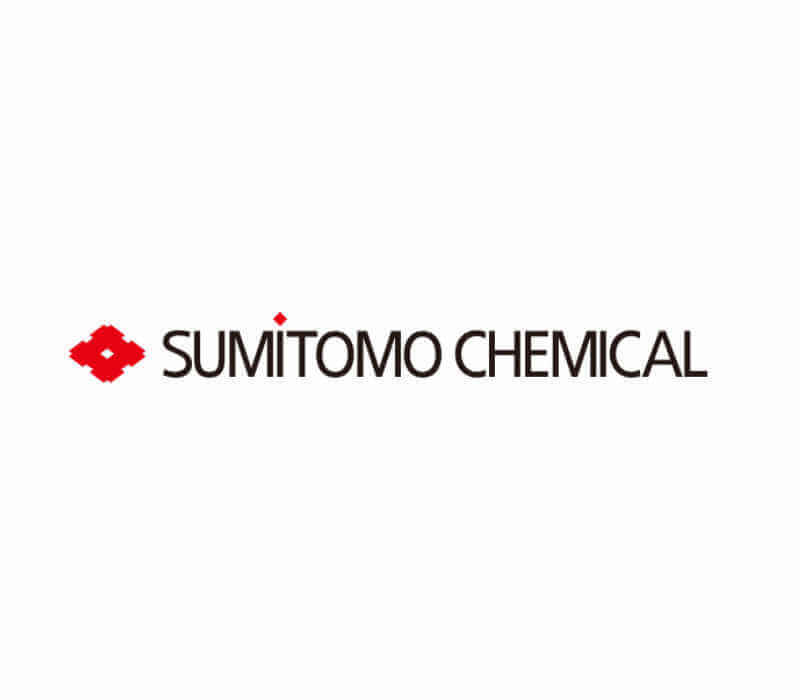 MGK is an affiliate of Sumitomo Chemical, a global company firmly committed to supporting the research, development and supply of innovative products to help manage the insects that cause vector diseases. No Results could be found matching the requested filters.